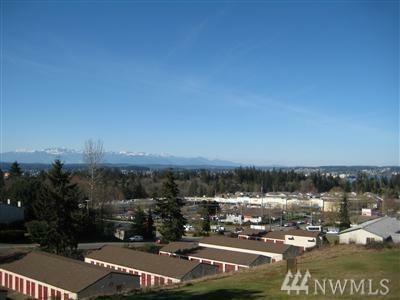 1.91+/- acres of Commercial VIEW property. 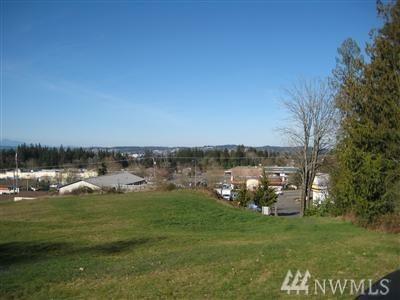 Zoned HTC(Highway Tourist Commercial) or 30 units per acre ( 1.91 x 30 = 57 units) . 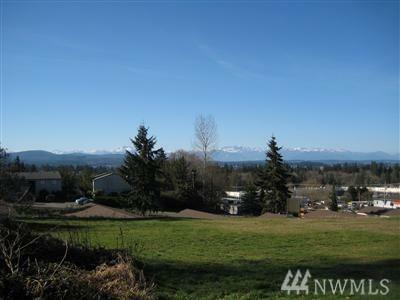 Expansive views of the Olympic Mountains, Bainbridge Island, Sinclair Inlet, and Port Orchard Passage. All utilities at property. Gravity flow to sewer on Mile Hill Drive. 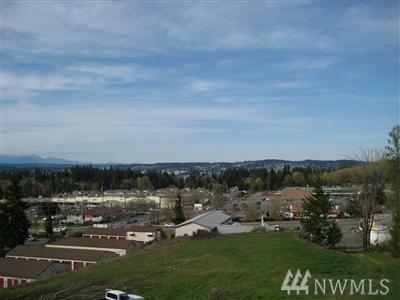 Perfect for condos, senior living, office. Listing Courtesy of Peninsula Brokers Real Estate.